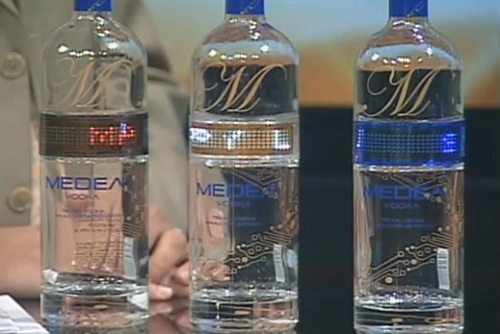 New York-based company Medea has created an innovative way to package and sell its award-winning vodka—which it claims is ‘Times Square’ in a bottle. 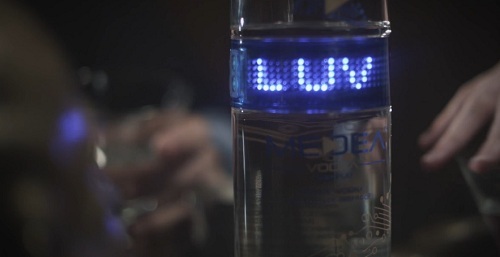 The company has designed a glass bottle with a programmable LED strip that is able to store six different scrolling messages, with each message containing up to 255 characters—allowing users to key in personalized messages onto the bottle. 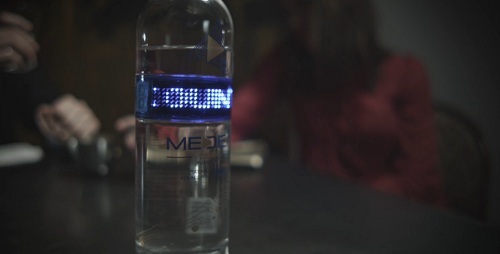 According to Medea, the battery in the LED strip will last for over a year and the message will run continuously for three minutes before shutting off to conserve power. 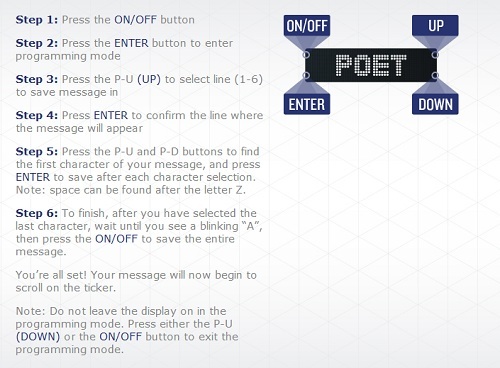 Wouldn’t this be a cool and unique gift idea?